RED VELVET_ POWER UP #WALLPAPER. 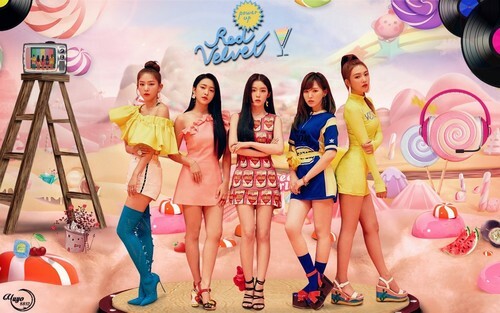 RED VELVET,joy,irene,seulgi,wendy,yeri. HD Wallpaper and background images in the yulliyo8812 club tagged: #irene #joy #kpop #powerup #redvelvet #render #velvet #wallpaper #wendy #yeri #seulgi #summermagic #reveluv #yuyo8812.